Looking for ways to shorten lines and generate more income? Is your food and beverage operation living up to its full capabilities? Are your kitchen layouts designed for speed and efficiency? There are few businesses that pin their hopes for a successful year on a long, hot summer. After admission fees, food and beverage sales are the next source for increased revenue. The potential of this area is huge and PFFW has the knowledge, tools, and track record to make it happen. Whether the requirement is troubleshooting an existing food and beverage operation during peak season, or drawing a smart set of kitchen plans for a new facility, PFFW guarantees positive results. 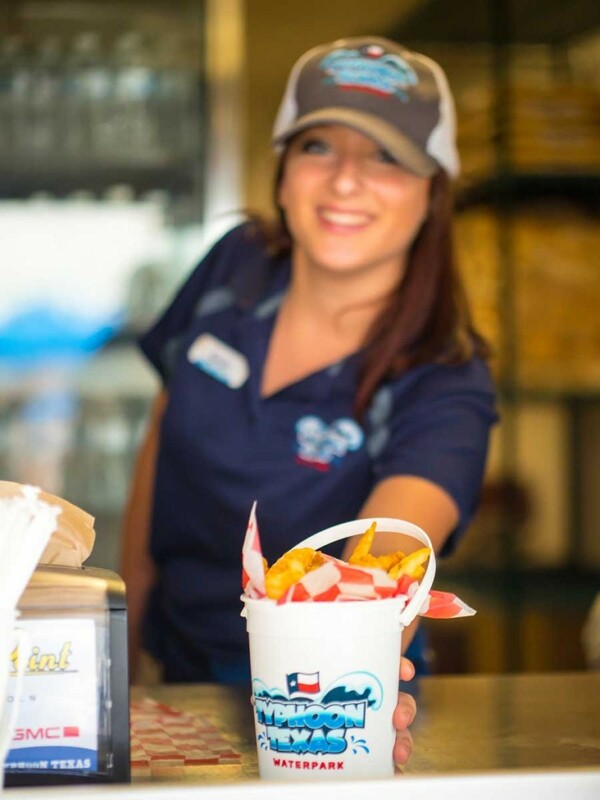 As waterparks reposition themselves in the continuing competition to enhance visitor experience, food and beverage service has become an increasingly important part of the formula. Let us be the springboard for new ideas, planning and presentation. Without question, choosing PFF and Mike Holtzman was the right move for Splash Kingdom, I do not hesitate in providing them with the highest recommendation. Mike thinks like an owner and emphasizes bottom line profits. Mike has been a critical part of our Typhoon Texas team. As a result, we enjoy some of the highest food and beverage per-caps in the industry. PFFW and Mike have taken our food and beverage from an afterthought to a professional, profitable department with an excellent team serving a quality product. We would highly recommend PFFW. 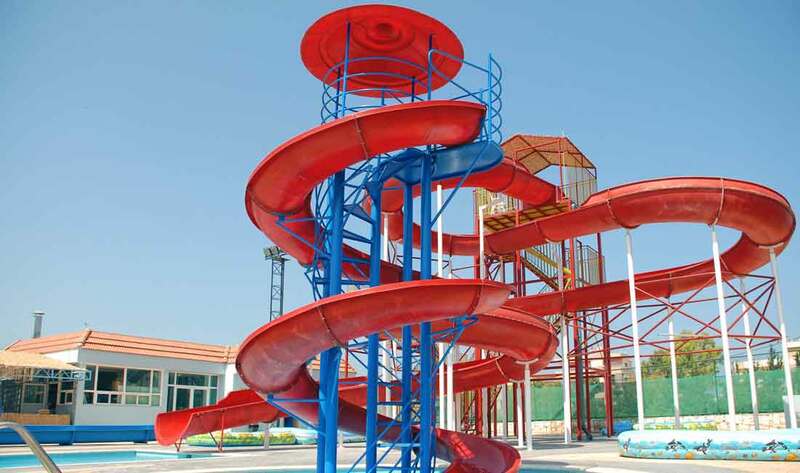 Why Choose Us For Your Waterpark?